Our crisis intervention team is the beating heart of The Brick Project, the team is made up of core staff and dedicated volunteers. 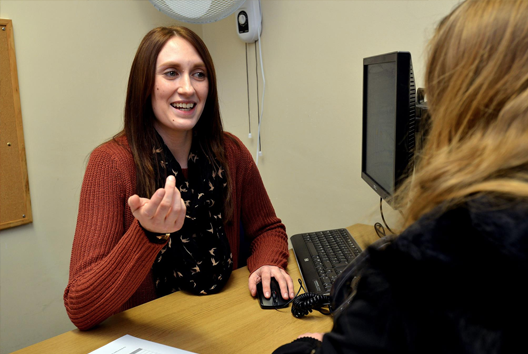 We offer the opportunity for people in distress to seek advice and support. Our team is there for those vulnerable people; facing homelessness or suffering from emotional distress or financial hardship. 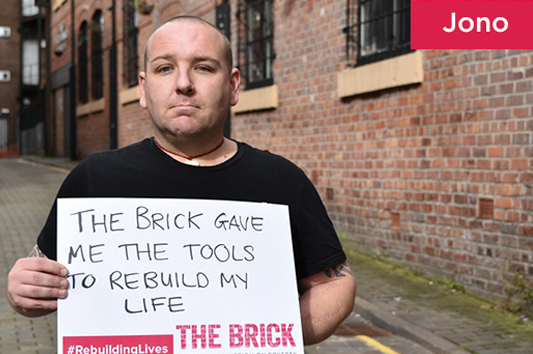 As our name suggests, we provide a safe, solid building block for people in crisis to begin to construct a new life and become valuable members of society. “I came to England from New Zealand 12 years ago to find my birth Father – but that did not work out. I decided to stay and started to DJ and worked as an event organiser, got married and had children.